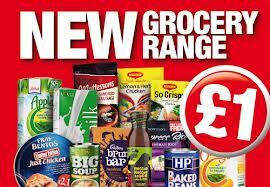 Switch To Poundland And See What You Could Save. 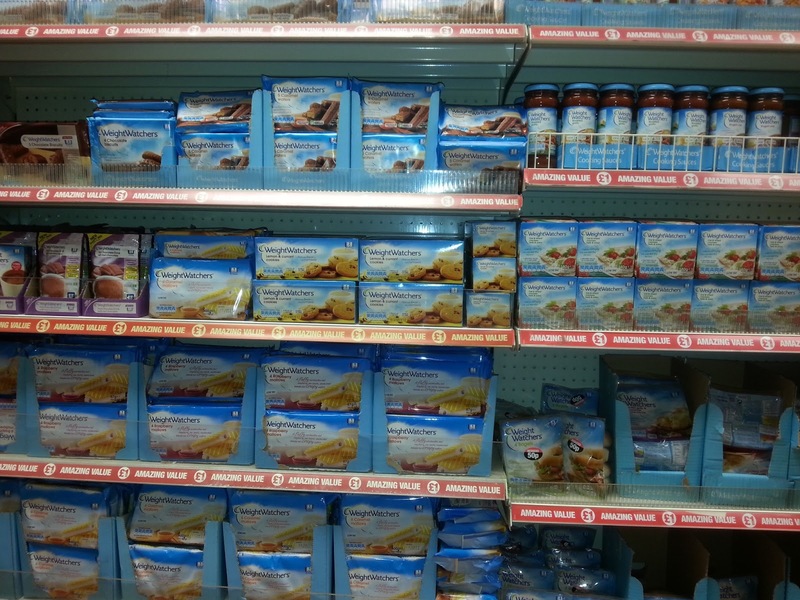 To start the New Year off with a bang, Poundland have a huge range of Amazing Value products that everyone will love! They have some fantastic deals on Essential Shopping items that will help you spend less whilst enjoying their great TOP BRANDS. 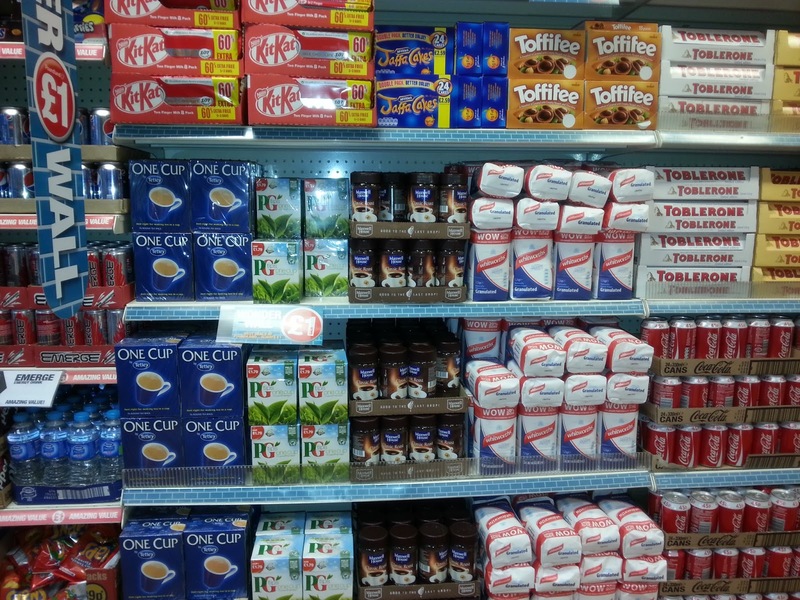 Check out these pages to view their Food and Drink ranges or head into your local store today! I usually do my weekly essentials shopping at my local supermarket, not because it's cheap but simply because it's local. When I was asked if I would like too switch to Poundland too see how much I could save, I more than happily accepted too take on the challenge. I was given a £15 voucher too visit my local store to spend. My mission was too check out their new household Essential Shopping items and see how much cheaper they were too. Today I did just that and I'm very excited too show you all how I got on. I had planned on heading to my local supermarket this morning as my supplies were running a little low but instead I popped into my local Poundland store on Erdington High Street to do my shopping there instead. I walked in a little sceptical, thinking there was no way that I was going to be able too get everything that I needed here for just a pound but I was pleasantly surprised. Walking around the store, there are lots of bargains to be had. 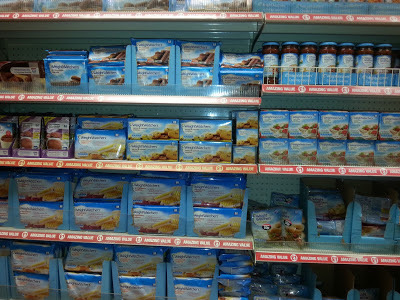 If you are on a Weight Watchers diet then Poundland could save you a small fortune as they now stock the Weight Watchers brand too and at just £1 a product, that's so much cheaper than the big stores. 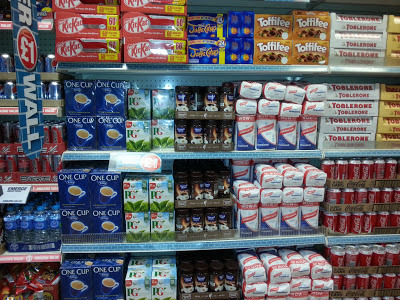 Save on big brands like PG Tips, KitKat Coca Cola and lots more.. 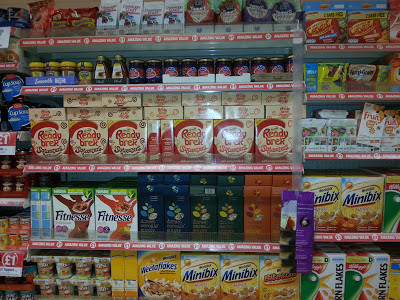 There's loads of big brands in the breakfast isle, you can make savings on Weetabix, Ready brek and so much more.. I got all of the above for just £15, I left the store feeling very pleased with myself indeed. I must have saved myself a good few pounds with this little lot. 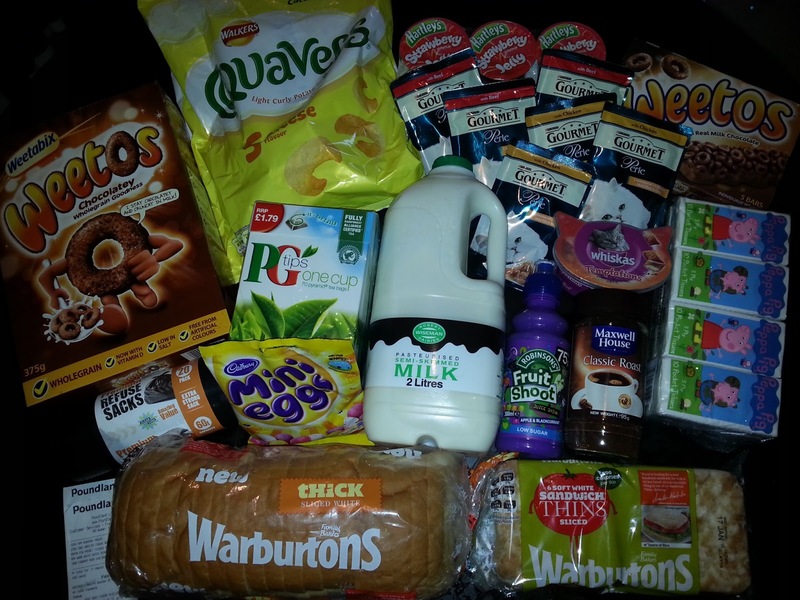 I bought a similar shopping list last week (give or take a few items) which cost me over £20. I think I will continue too buy my bits in Poundland in the future as there was a nice selection too choose from which still included all my favourite big brands. 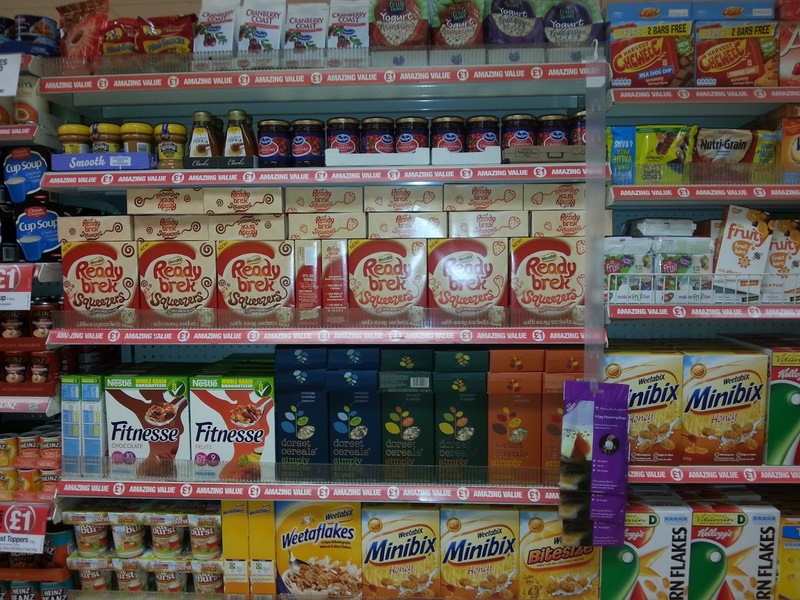 If you like big brands at small prices then you need to get yourself down to your local Poundland store and check them all out for yourself. I'm so glad that I switched and saved with Poundland. What's up friends, pleasant paragraph and fastidious urging commented at this place, I am really enjoying by these.